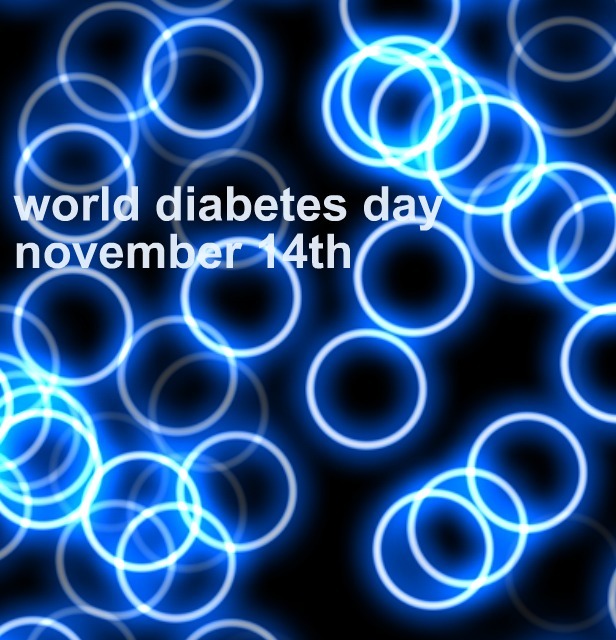 For the past couple or maybe few years I’ve created a World Diabetes Day image to use as a profile picture for World Diabetes Day (or here’s one that works for a Facebook cover photo). I’ve shared it publicly if others would like to use it. Here are a couple updates for this year. You are welcome to use them and although not necessary, it would be nice if you could give a nod to the creator! My best to you all this diabetes awareness month in any and all advocacy efforts, big or small. Two years ago, Caleb and I made this photo. 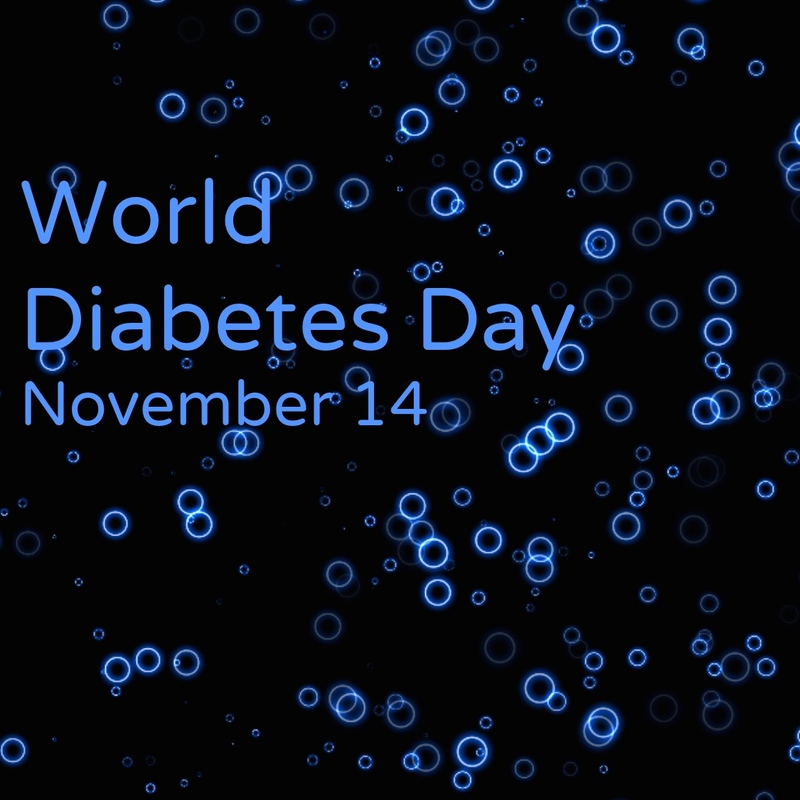 I’m happy to see that is actually comes up as an image when “World Diabetes Day” is googled and that people choose to use it as a profile photo or just share in general. I made the above this year as a cover photo size. You are welcome to use and share this also if you wish. Today is Dr. Frederick Banting’s birthday. 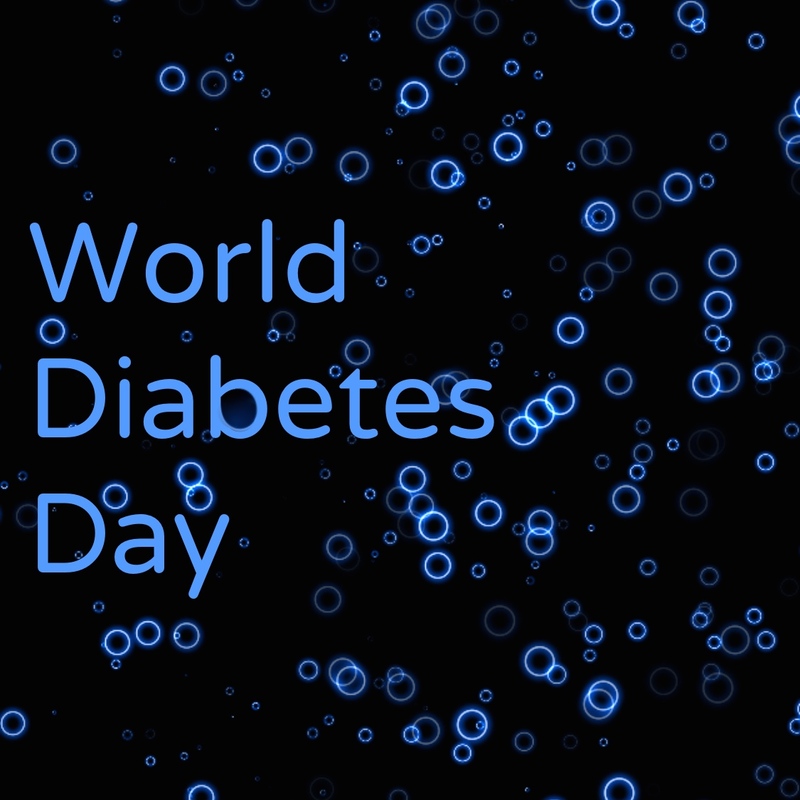 We honor him, the man who discovered insulin in 1921, by recognizing World Diabetes Day on this date every year. One of my favorite parts of World Diabetes Day is the lighting up of all the buildings and monuments around the world in blue (feel free to share the video linked here). They are not only beautiful, but the recognizable images with the blue hue screams unity and support, which I love. Please join in at any time and Happy World Diabetes Day to one and all! 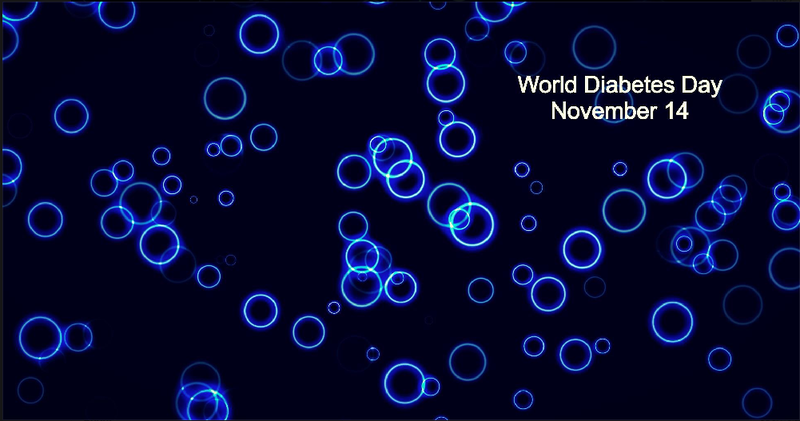 Diabetes Awareness | World Diabetes Day from Lorraine Sisto on Vimeo. Have you heard of IDF’s Life for a Child Campaign? I’ll boil it down simply: there are places in the world where a diagnosis of diabetes is a death sentence. Families are told their child has only months to live. We know that should never be the case. Although not a cure, insulin is a life-saver and should be available to anyone in the world diagnosed with diabetes whom needs it. The Spare a Rose, Save a Child campaign is the idea of some of our dear friends in the diabetes community. The idea is simple: rather than buy 12 roses for your Valentine, purchase 11 and donate the value of the 12th to save a child’s life. I challenge you to take it a step further. Skip the roses. Tell your Valentine you love them and that you spent the rose-money to keep someone else alive in their honor. Donate now. It’s easy. You don’t have to visit any store. It’s meaningful. I’d like you to meet Sarah, Virginia and her family. 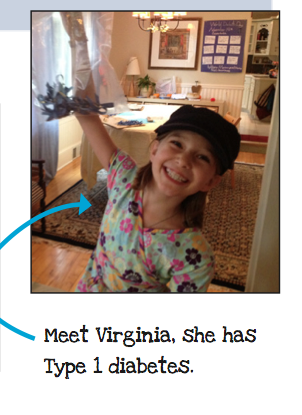 They held a far-reaching awareness campaign at Virginia’s school last year. This year they are extending their reach farther through their school district. 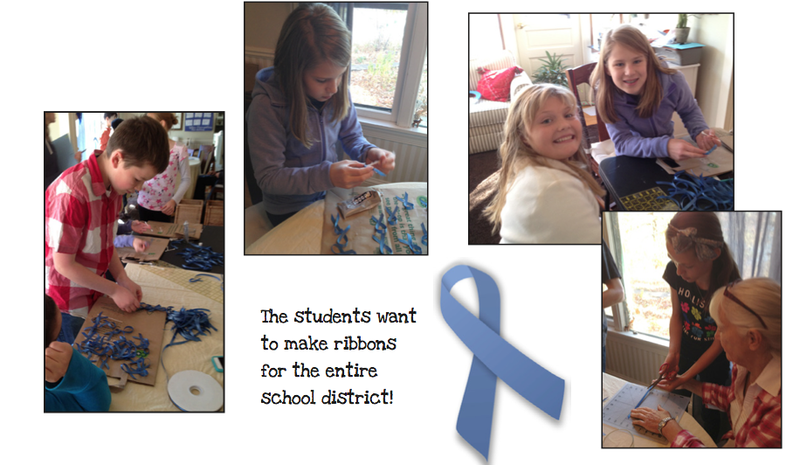 In addition to showing the Monument Awareness Video to all students in classrooms, in 2011 they made and distributed blue ribbons to the entire school population – more than 1,200. They also created an awareness card with facts about diabetes and a fun word search – how creative! Sarah also went around the nine district schools to hand out ribbons to administrators and nursing staff. She was received warmly and even hugged by one of the school nurses who is type one herself. 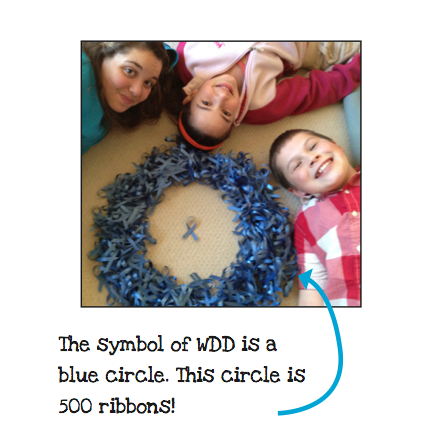 In preparation for this year’s World Diabetes Day, Sarah has had students flowing through her house almost nonstop making another enormous inventory of blue ribbons. They are incorporating the Big Blue Test into their plans as well and have the potential to have an enormous impact to help people with diabetes in need. I’m totally and utterly inspired by and in awe of Sarah and her family’s effort, dedication and spirit for diabetes awareness. All these photos and messages are hers. Give them a look and try not to be equally inspired! 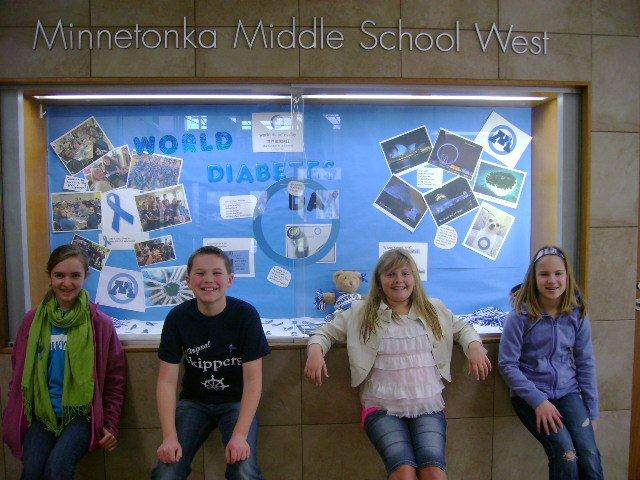 Visit their newly created website for more on the great things they are doing: Tonka Diabetes Day. 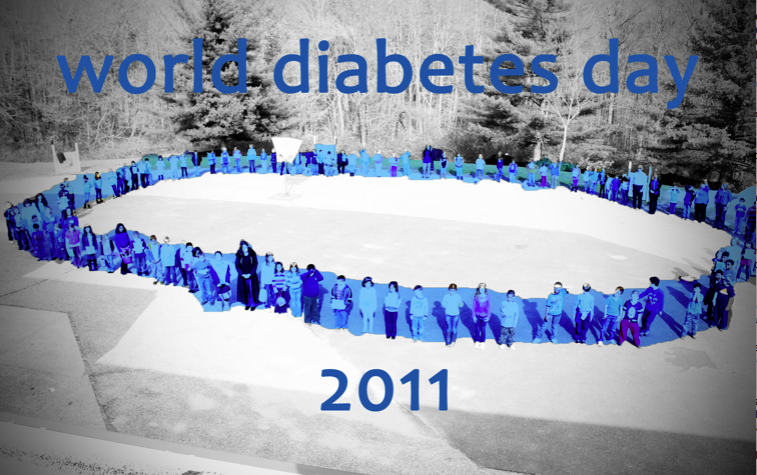 For the past three years we have acknowledged World Diabetes Day at Caleb’s school. 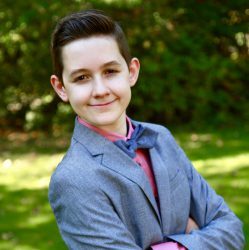 This was born from the need for awareness – Caleb’s first year in elementary school included some unfortunate bumps in the road. 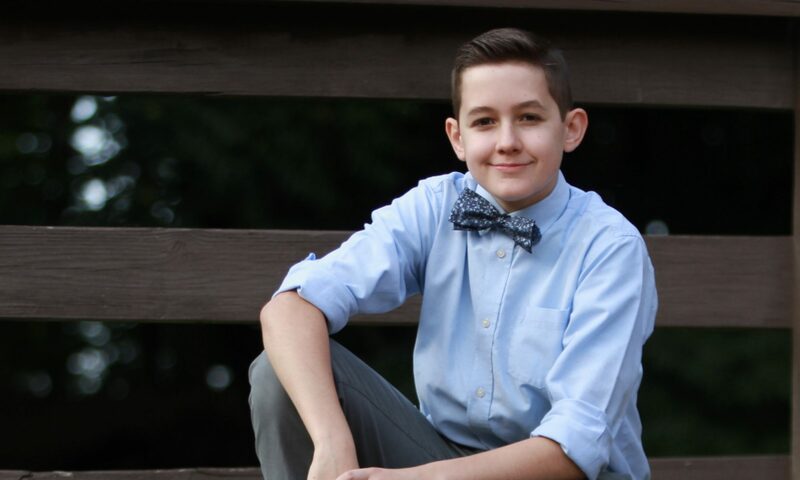 As his principal and I took steps to improve protocols, at her suggestion, we decided an annual World Diabetes Spirit Day would not only benefit Caleb emotionally and physically, but also serve to educate the community at large. It has been an enormous success! 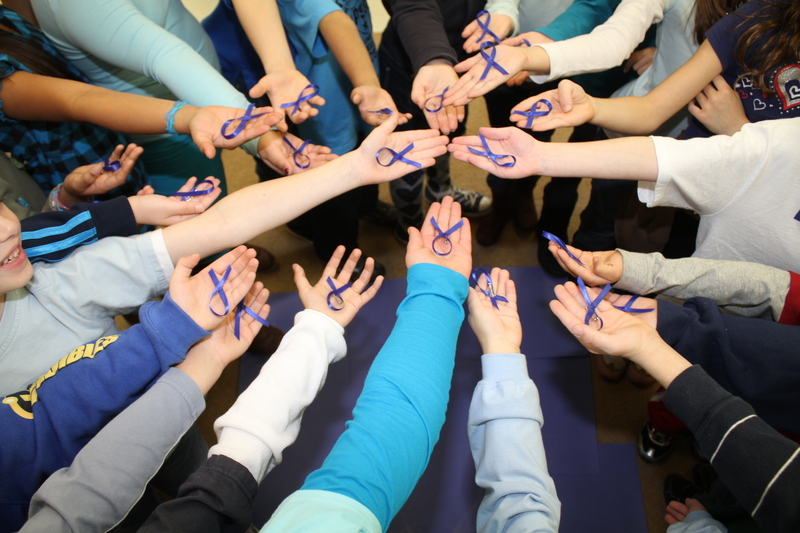 The first year we asked staff and students to wear blue and donate $1 to the JDRF. 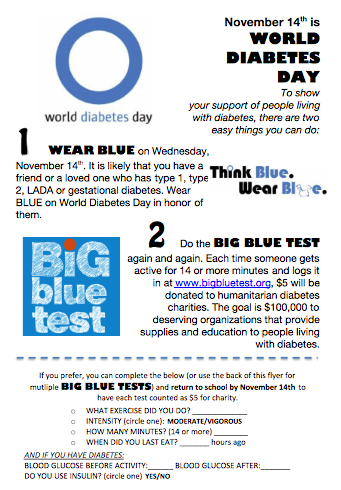 Last year, we asked staff and students to wear blue, we showed the awareness video, assembled all of Caleb’s grade in a blue circle and asked people to donate dollars and supplies to support Team Type 1’s initiative to assist the children of Rwanda living with diabetes. We like to call this annual initiative School Blue-nity. There are many ways you can coordinate something similar at your child’s school, your workplace or both. Mike Lawson from the Diabetes Hands Foundation gives you simple instructions on how you can incorporate the Big Blue Test as an event. 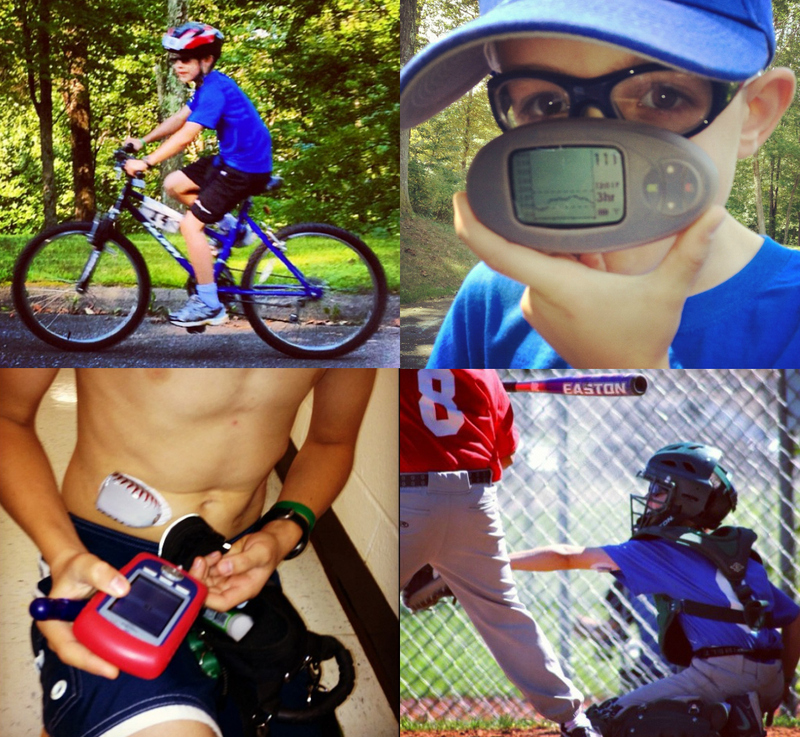 Each person that participates translates to $5 donated to people living with diabetes in need. Do you have ten people in your office? That’s $50. 100 people? $500. 400 staff and students at your child’s school? That’s $2,000!!! So easy and such a worthy cause! I created a flyer that can be used to promote the Blue Fridays initiative of “Think Blue, Wear Blue.” and The Big Blue Test in one. Copy and distribute – IT COULD NOT BE EASIER!! 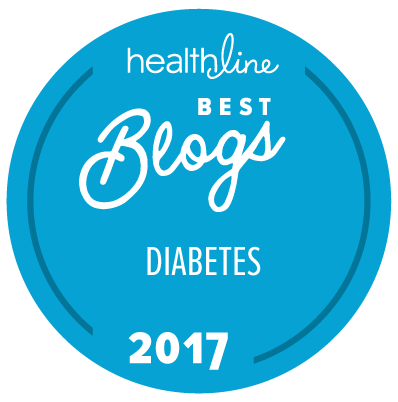 If you’ve ever wanted to do something for diabetes awareness or to recognize World Diabetes Day but didn’t know where to start, please check out any or all of these resources! It’s easy and it makes a difference. I am pleased to announce that 9 mini-grants have been awarded to deserving applicants who are making a difference in the lives of people living with diabetes in areas of EMPOWER, EDUCATE and CONNECT. Each advocacy project will receive $2,000 as part of the DHF Seeds grant program for 2012. 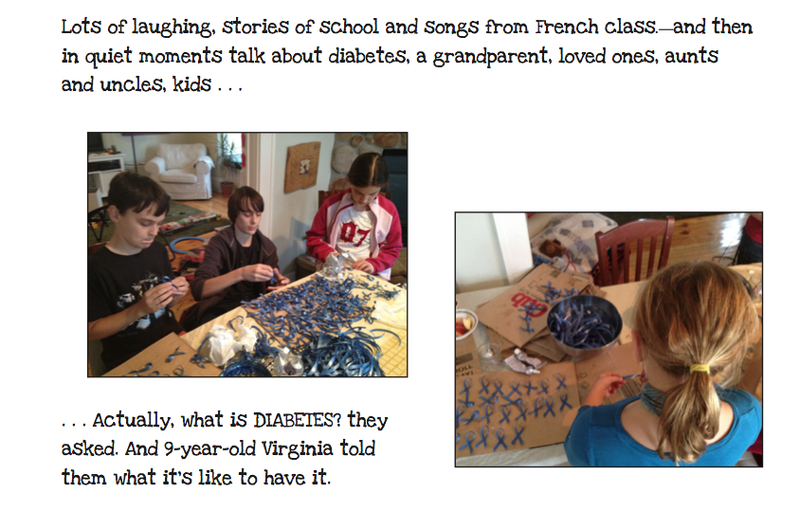 Among the recipients are the You Can Do This Project, The World Diabetes Postcard Exchange and Riding on Insulin. 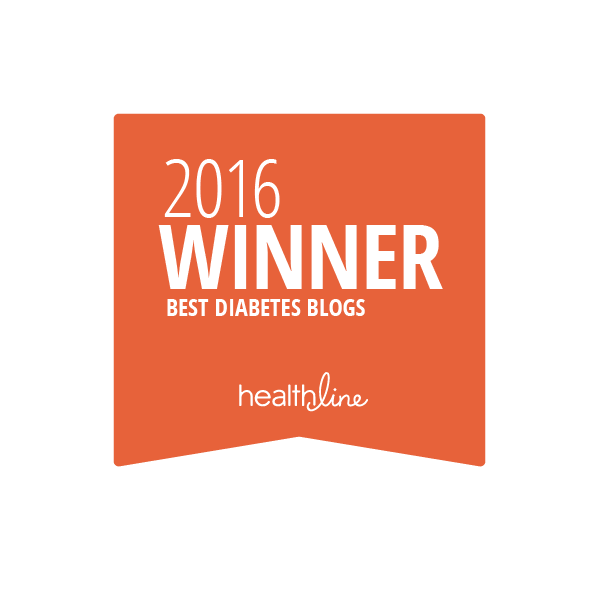 Please take a moment to check out all the winning advocacy projects on the Diabetes Hand Foundation Website and their video applications here. Disclosure: Earlier this year, I was named to the Board of Directors of the Diabetes Hand Foundation for a three year term. #WDD Jewelry | November 14th is Coming! November 14th will be here before we know it! Cari is having an AMAZING sale through July 31st. Now is a great time to get one or two (or three…) of her beautiful awareness pieces. She accommodates special requests, has super fast delivery and her work is so lovely. We own several of the items shown below (and more) and they do indeed create awareness – people are always asking about them. I’ve also been touched by friends and family with no other connection to diabetes than Caleb who have bought Cari’s pieces – love you guys! Necklaces, earrings, cuff links, pins, bracelets – there’s something for EVERYONE! Thirty percent off, people! And best of all, all proceeds benefit the JDRF!